There are numerous ways to stay active with more than 12,000 acres of parks in Monroe County. There are three ski resorts located within two hours of Rochester, with the closest only 35 miles away. 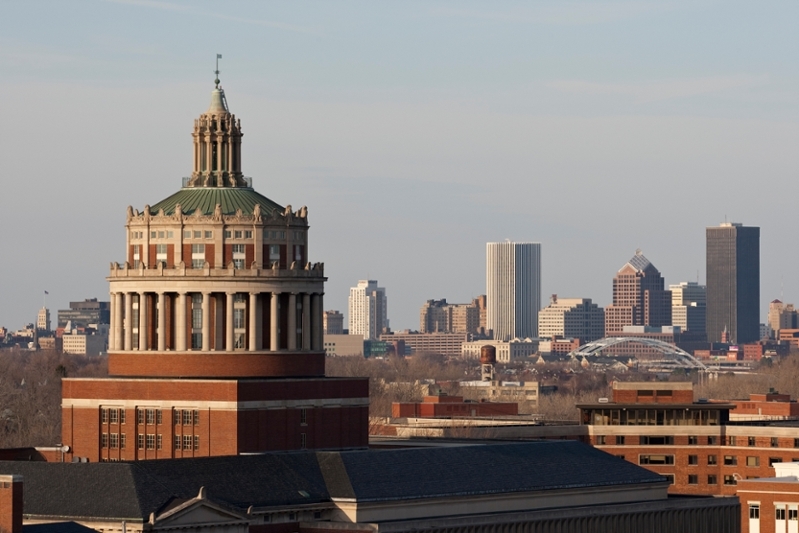 Rochester is also home to several professional sports teams including the Red Wings baseball team and the Amerks hockey team.